I just bought the Galaxy Nexus and gave my Nexus S to my wife after updating to the 4.0.3 official ROM on manually. I had a play with it for a while and the battery life didn't seem much different. I have heard rumours that NFC was causing some battery issues. Its interesting to see that my Galaxy Nexus is running 4.0.2 and my Nexus S is on 4.0.3. RichX, 21 Dec 2011Huh? What battery life problems? Been using my Nexus S 4.0.3 for a few days now and if not any... moreHi, does Nexus S with ICS have smart dialing feature? Or do we still need to find it on market? Altough in Europe,I am using the T-Mobile version of the Nexus S.
RichX, 21 Dec 2011Sorry, re-posted somewhere else you might be able to see: http://img.photobucket.com/albums... morethanx. pics really helped...i think i m on to something. i ll keep u posted! i have some issues with nexus s ics .... its takes long to load recent call list , my all musics album art is messed up , my battery drains too fast even if i enable 2g networks only option !! yesterday i took off my phone from full charging in the morning 10 a.m and when i look @ my phones battery @ 6 p.m i have only 28 % battery left .... these r the problems suffered by me !! hope goggle fixes soon !! ICS for ever !!! I noticed improved battery life, especially with 3g on. There are some animation transition lags. Call list takes to long to load. Also a weird case... there's a conflict with skype and audio calls. After a while skype blocks regular calls. AnonD-19741, 21 Dec 2011it's true. 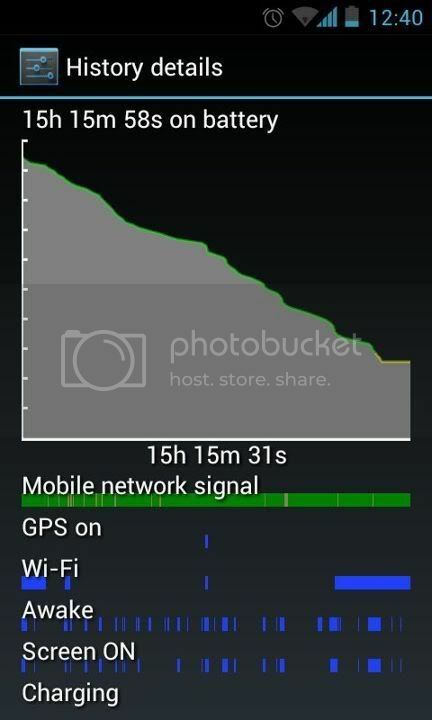 i updated manually and i noticed a 10h battery life, with wifi only :(..and also th... moreThat's pretty odd. Below are two screencaps (yes, love this new ICS feature!) of my own personal usage over the last 2 days. 3G is on all the time, mailboxes checked every 15 mins. RichX, 21 Dec 2011Huh? What battery life problems? Been using my Nexus S 4.0.3 for a few days now and if not any... moreit's true. i updated manually and i noticed a 10h battery life, with wifi only :(..and also there are a lot of bugs that need fixing, but i understand that ICS is still new and bugs or various issues are to be expected. waiting for an update. Huh? What battery life problems? 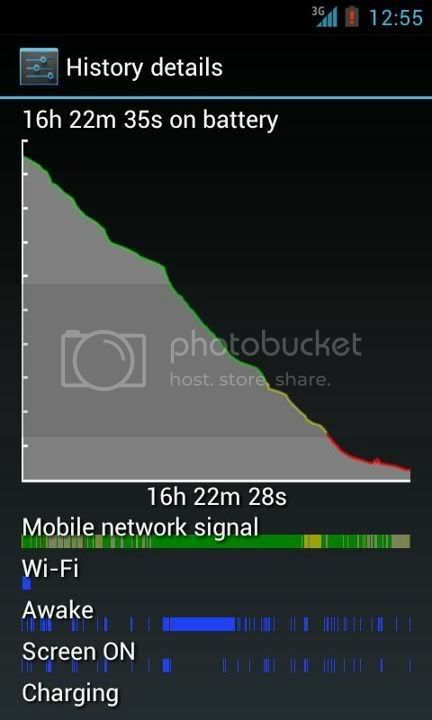 Been using my Nexus S 4.0.3 for a few days now and if not anything, I'm observing improved battery life! Is that a bug too?